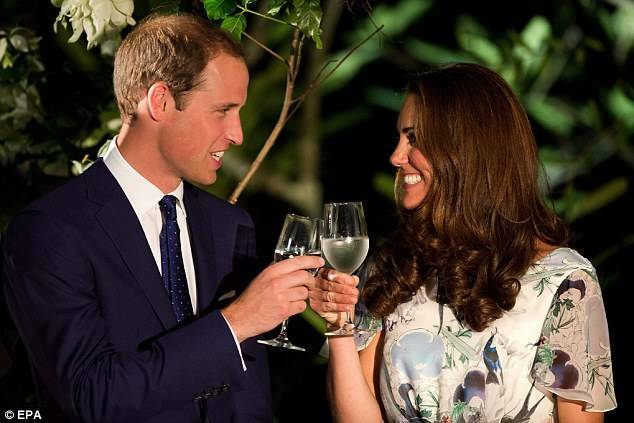 I know all of you ( unless you are living under a rock ) heard all the news across every channel that the Duke and Dutches of Cambridge is expecting their first baby! "Their Royal Highnesses The Duke and Duchess of Cambridge are very pleased to announce that The Duchess of Cambridge is expecting a baby. 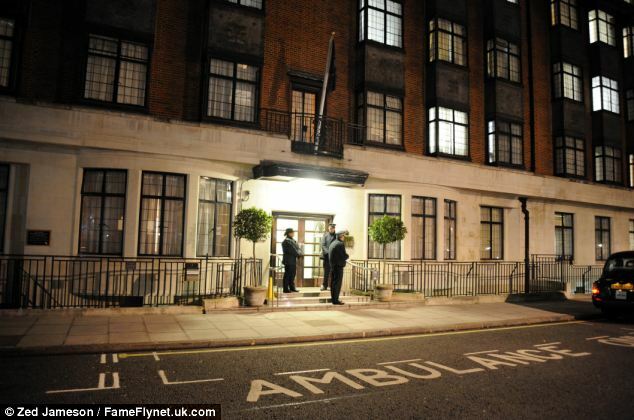 The Duchess was admitted this afternoon to King Edward VII Hospital in Central London with Hyperemesis Gravidarum. As the pregnancy is in its very early stages, Her Royal Highness is expected to stay in hospital for several days and will require a period of rest thereafter." Apparently the Queen only found out about an hour before we did. They also revealed that the Duke and Duchess had not planned to tell the Royal Family of their news until they were all gathered together at Sandringham at Christmas. The Duchess was admitted into the hospital for acute morning sickness and they had to come out with the big news otherwise the press would have figured it out for themselves.. Speaking of the press.. check out how many photographers are outside the hospital.. 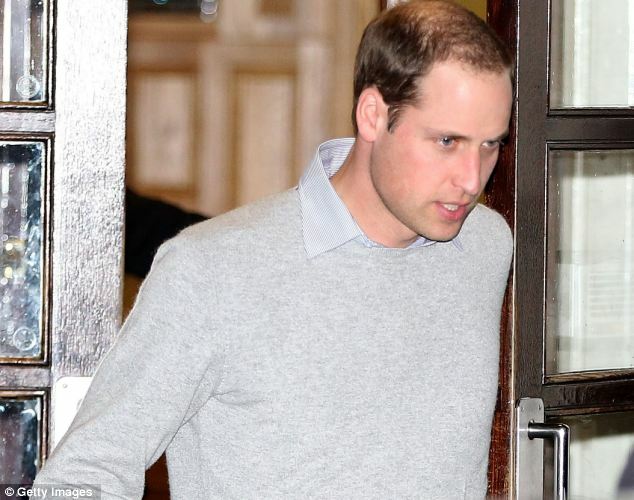 Prince William came out the doors after being with his wife all day. Looks like Life & Style was right.. However, when I recently saw this picture of her, I pretty much felt that she was pregnant..
First off.. the change in her hair stood out because woman tend to change their hair at big moments in their lives. God knows, I agree with that! But to me she just looked pregnant with a fuller face.. and a fuller waste. 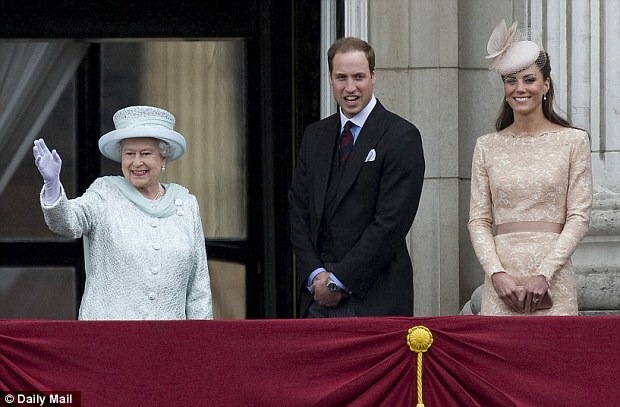 So its BIG BIG NEWS for the Royal Family!! And its awesome that the sucession laws have changed so now matter if its a little girl.. she will one day be Queen. My money says its a girl!! There are already bets going on with the names. My pick is Elizabeth Diana but I am not sure of a boys name but I think I like Leopold would be awesome for a little boy. 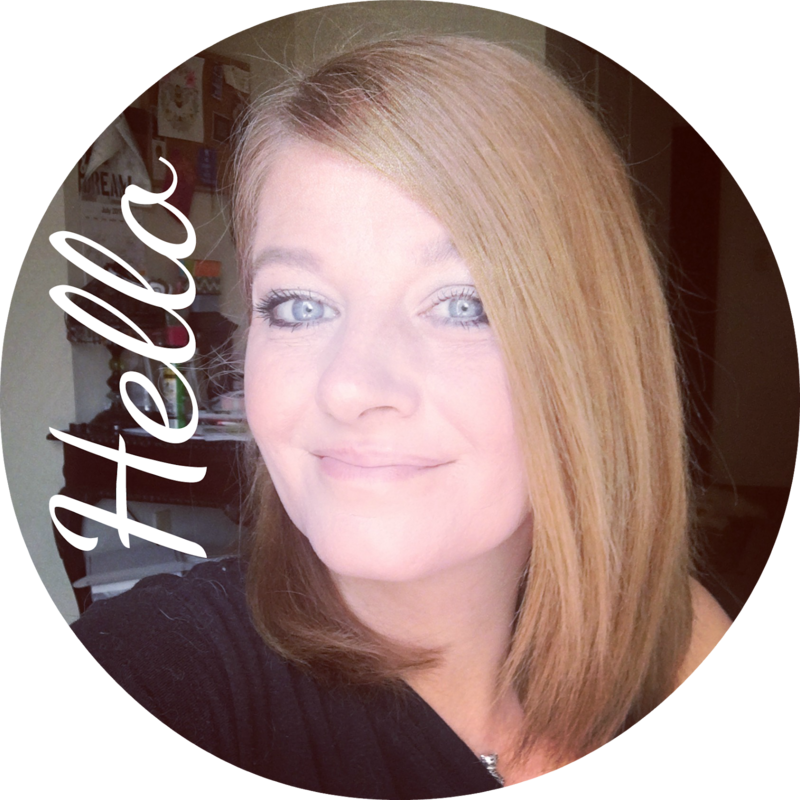 Anyway, there was no way I wasn't going to blog about this!! I can't wait for all the pregnancy pictures and speculation on rather its a boy or girl... or maybe even twins!! I don't think we will know until she has the baby but it will be fun guessing!